August 22nd in Plugin Lists, Wordpress Plugins by Wordpress Jedi . Mashshare: adds Mashable-style share buttons to your website. The script shows the total share counts per post. Its premium add-on adds support for Google+ and other social networks. Simple Share Buttons Adder: adds share buttons to all your pages and posts. You get a number of attractive icons to choose from. 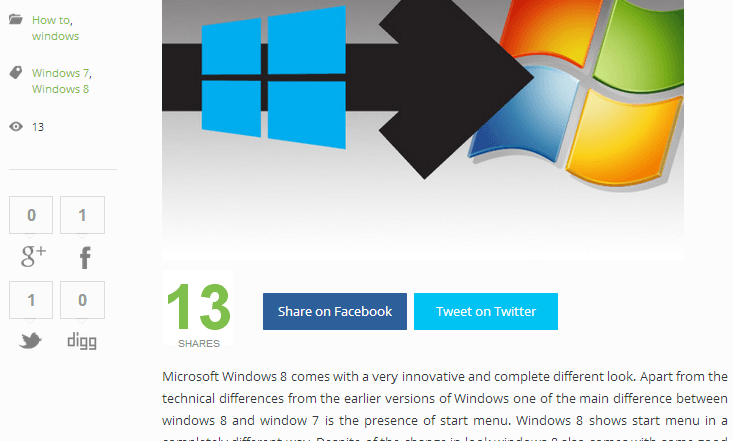 Shareaholic: this plugin has been around for a long time. It adds floating social share buttons and image sharing to your site. You also get social analytics to see how well your posts are performing. Ultimate Social Deux: adds beautiful social share buttons to your site. This is built with Bootstrap 3. You get many display options to get started. 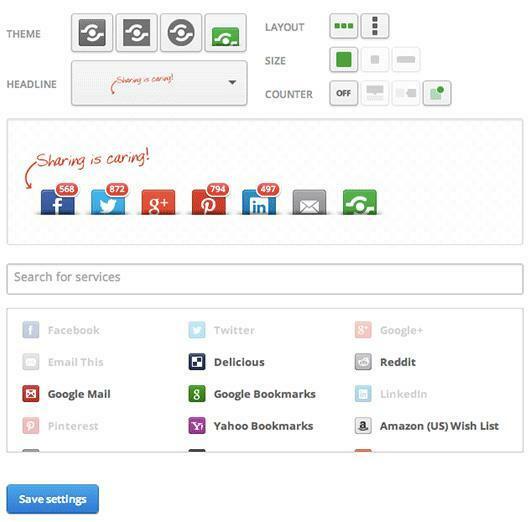 Social Share: a super clean and fast social sharing solution for your site. It is customizable and works on desktop and mobile devices. Cirq Social: a creative take on social share buttons. It is fully configurable and supports custom icons. The design is fully responsive. Easy Social Share Buttons: supports 10 social networks and has 9 social buttons, 9 display locations, and 3 button styles. You get a social fan counter and social analytics. Have you found better looking social media plugins for WordPress? Please share it here.